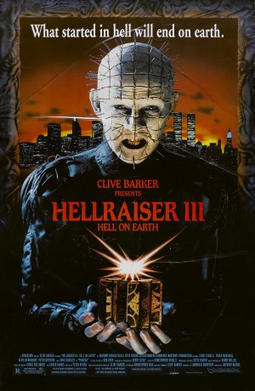 A collection of Hellraiser flixs for you Hellraiser Mania! There are currently 9 Hellraiser movies on Netflix Instant. They span 1987 to 2011 for release date. So stick a bobby pin in your head and raise hell.